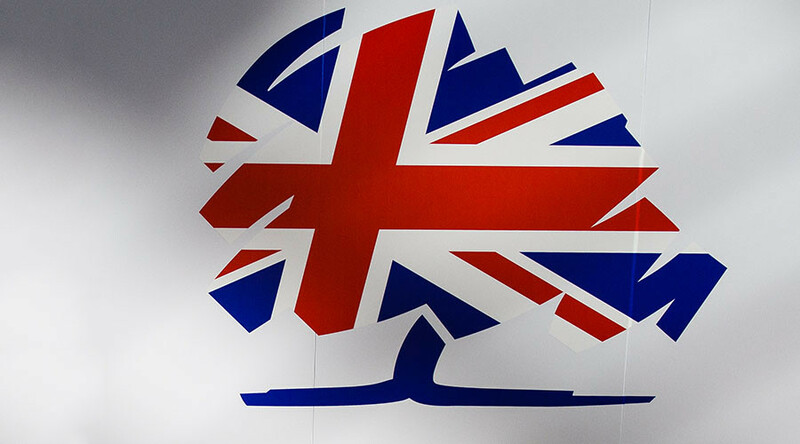 An independent investigation has revealed the Conservative Party was in breach of the rules governing election spending a number of times in recent years. A report by the Electoral Commission found “numerous failures” in the Conservative Party’s expenditure declarations during three by-elections in 2014 as well as the 2015 general election. The commission has referred a potential criminal offense over declarations of spending to the Metropolitan Police. It is alleged that Simon Day, the Conservative Party treasurer, “knowingly or recklessly made a false declaration” over the party’s election expenses. The wider investigation shows the Tories’ general election spending return did not include payments of at least £104,765 (US$129,000), while additional expenditures worth up to £118,124 were either incorrectly reported or omitted altogether. At the same time, the Tories did not account for 81 payments worth some £52,924 and failed to keep sufficient records of campaign payments to its candidates in three 2014 by-elections, meaning the accuracy of the expenses could not possibly be verified. John Holmes, the head of the Electoral Commission, said: "Our investigation uncovered numerous failures by a large, well-resourced and experienced party to ensure that accurate records of spending were maintained and that all of the party's spending was reported correctly. "The rules established by Parliament for political parties and their finances are there to ensure transparency and accountability." Holmes stressed that “where the rules are not followed, it undermines voters' confidence in our democratic processes,” and that the political parties must treat expenditure regulations seriously. “We regret that and will continue to keep our internal processes under review to ensure this does not happen again. “Given the range of technical errors made by a number of political parties and campaign groups, there also needs to be a review of how the Electoral Commission's processes and requirements could be clarified or improved,” it was added. Speaking to BBC Radio 4, senior Conservative MP Oliver Letwin said that "mistakes" were probably made due to a "human error" and did not amount to a malicious attempt to rig the elections. "I don't think you should conclude from this that there is some great conspiracy," Letwin stated. 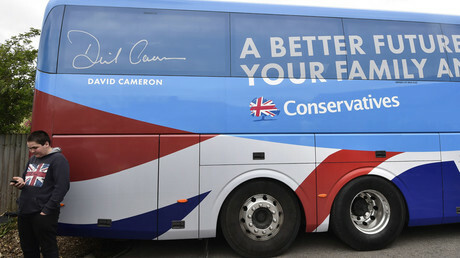 However, Claire Bassett, a chief executive at the Electoral Commission, told BBC Radio 5 that the investigation into the Conservative Party’s expenses encountered “some difficulties” in obtaining the relevant information from the Tories. 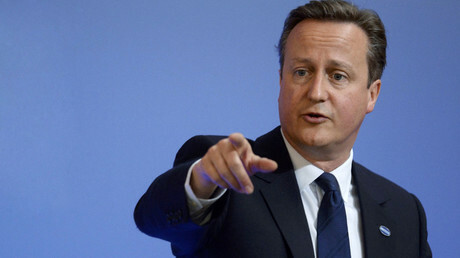 Overall, the Tories were fined £70,000 by the commission for the “significant” breaches of election expenditure rules. The Conservative Party’s spokesperson said that the party "complied fully with the investigation and will pay the fines." “The commission therefore needs to be able to impose sanctions that are proportionate to the levels of spending now routinely handled by parties and campaigners," Holmes concluded.